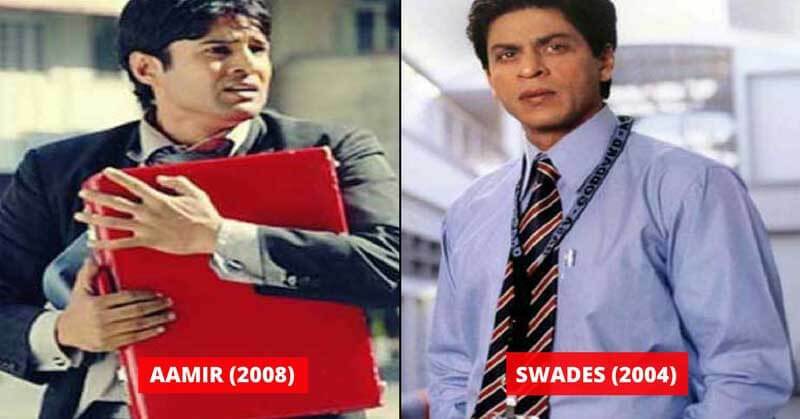 Time after time we see the filmmakers doing experiments with Bollywood movies. Admittedly, the experiment can either fail or turn out to be a huge success. There are a lot of movies who worked as iconoclasts, opposing the traditional hero and heroine story that we usually see in Bollywood. So today, we have brought you the list of the Bollywood experiments that tried to bring a change in Bollywood. It is a 2010 Indian anthology film directed by Dibakar Banerjee and produced by Alt Entertainment. The film is a satire on how the media is turning into a cheap entertainment business. The film features three sub-plots honor Killings, MMS scandals, and sting operation. The film was released back in 2002. The film was somewhat similar to Hollywood’s American Pi. The s*x comedy was slammed by the critics. Furthermore, the movie fell flat on Box Office. 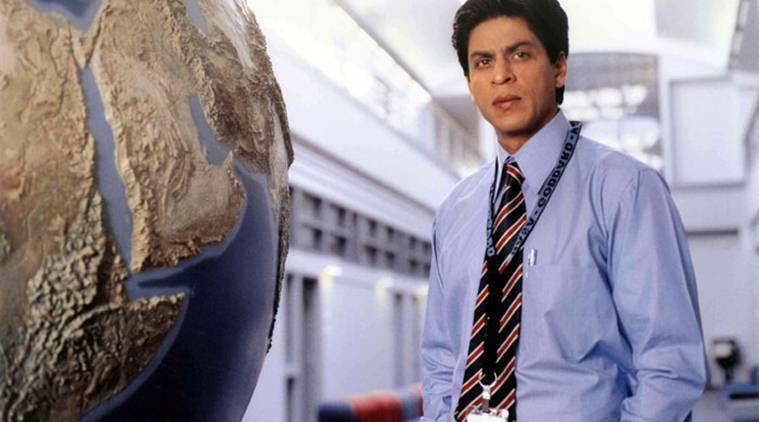 Shah Rukh Khan played the role of an Indian NASA scientist who returns to his native land and found out about the regular struggles of the people there. He decided to bring a change to their life. The film received an overwhelming response from the critics. The Hindi-thriller film was directed by Sudhir Mishra and the film features Tara Deshpande and Nirmal Pandey. 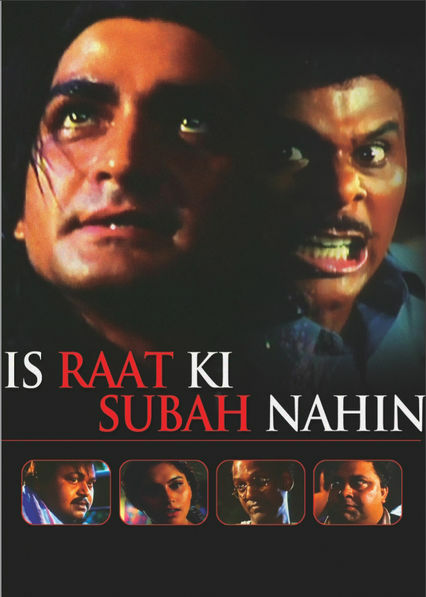 The film received many awards including the Star Screen award for best villain. The epistolary-romantic film featured the unconventional romance between a middle-aged widower and a housewife. The film received positive reviews from the critics and undoubtedly, it raised the status of Bollywood.